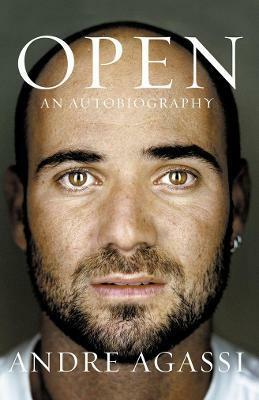 Andre Agassi played tennis professionally from 1986 to 2006. Often ranked number one, he captured eight Grand Slam singles championships, tying him for seventh on the all-time list, and he's the only man to win a career 'Golden Slam' - all four Grand Slam singles titles plus the Olympic gold medal. He also compiled one of the best records ever by an American in the Davis Cup. As founder of the Andre Agassi Charitable Foundation, he has raised more than $85 million for the Andre Agassi College Preparatory Academy, an acclaimed K-12 charter school for underprivileged children in his hometown, Las Vegas. He lives in Las Vegas with his wife, Stefanie Graf, and their two children.